Many years ago gypsies and spirit mediums conducted seances for those folks that wanted to speak with their relatives that had passed away. And sometimes an ecto mist would appear from such a session. 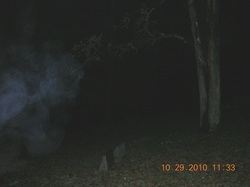 It appeared that these spirit mediums were gifted to be able to get in contact with the spirit world. In some of their sessions the spirit sometimes would talk through the person that was the medium of such a session. Then the candles would start to flicker and an ecto mist or ecto plasm would appear. 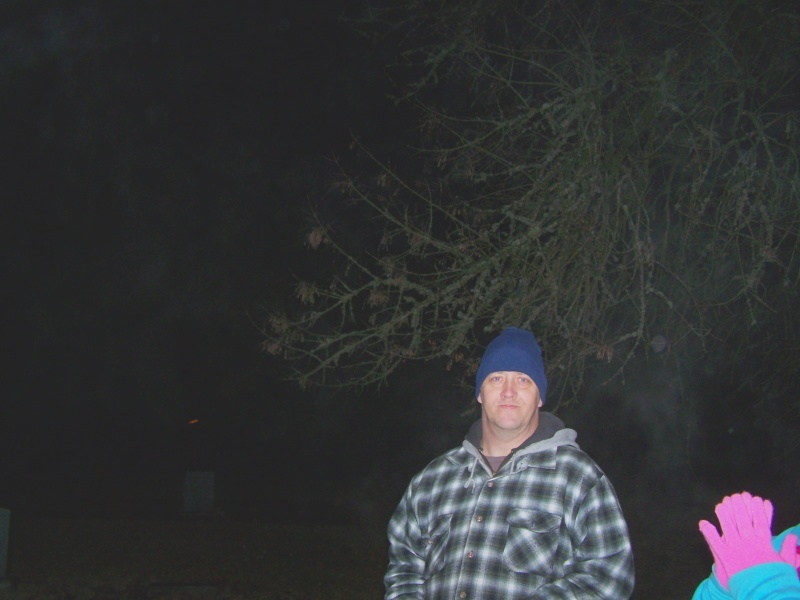 At the present time ghost hunters or paranormal investigators use 35mm camera, digital camera or a video camera and capture ecto mist on film. Through the years to present day, this mist has been called many things. From Ecto Mist to Ecto Plasm. 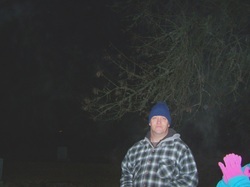 From a Vapor to a Ghostly mist. Amateurs that are in the field of capturing these various forms call it a fog or mist of some sort. 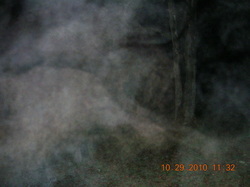 The afore mentioned types of Ecto Mist forms usually display a swirl effect within a vaporous cloud. This type of mist usually is about seven feet off the ground and can travel very quickly at will. 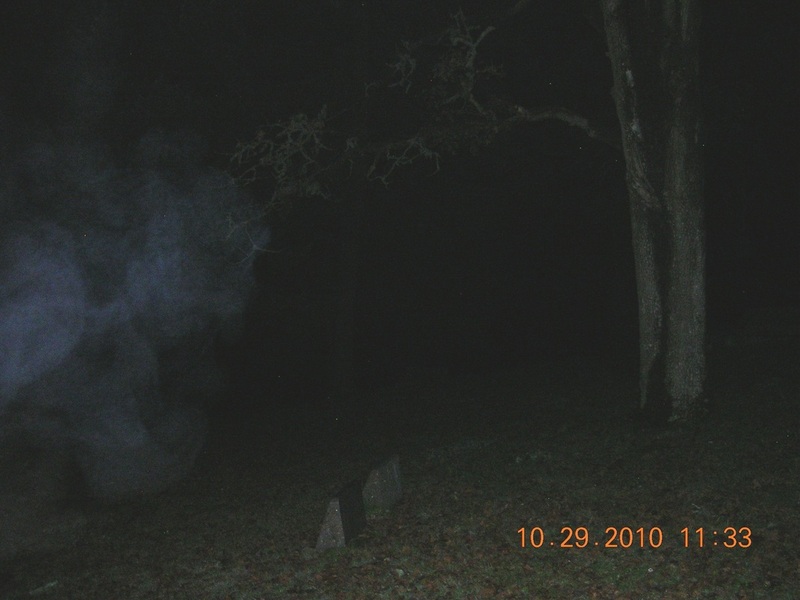 There have been numerous photos of this fog or mist from all over the world that were caught on film. In about 75% of the photos taken it appears the usual colors are Gray, White or Black. Although these mists have also been noted to show in several other colors . Another element that causes false ecto mist. Cigarette smoke, mist, fog, your breath on a cold day, lens fogging, smoke from a fire, smog and even an effect called white wash.